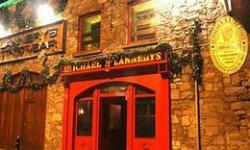 Flannery's Bar in Limerick, Ireland is well known to everyone in town, and the building dates back to the 1850's with a long history going back. 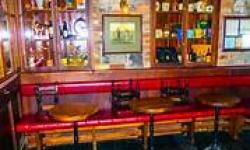 The pub has over 100 different Irish whiskeys boasting one of the largest collections in the country, plus they are famous for serving an excellent pint of Guinness, as well as feature an impressive range of craft beers. 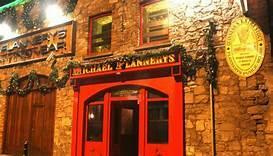 Flannery's Bar has a spacious modern Bar, and regularly hosts local and national musicians, there's a courtyard and roof terrace, and they serve bespoke cocktails from and excellent selection. 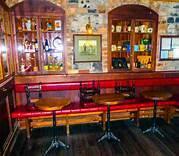 This is the ideal place to enjoy an Irish Whiskey tasting session in an intimate corner of the traditional pub, and corporate and private parties are welcome, come for an unforgettable visit.